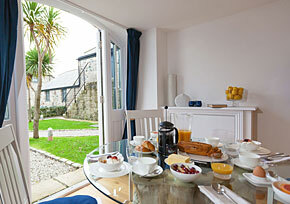 With uninterrupted views of the stunning Cornish coastline, a holiday at Gonwin Manor is an experience to remember. 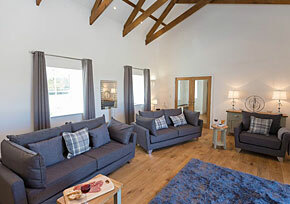 With a choice of six exquisitely restored granite barns, which are all pet friendly, we are able to offer luxury 5 star self-catering cottages to suit couples or families alike. With amazing views and a short walk down to the all year round dog friendly Porthkidney beach this really will be a peaceful and relaxing break. 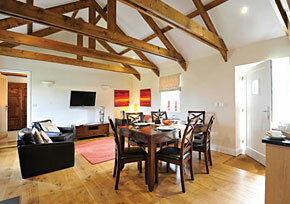 The recently refurbished Bluebell Cottage is one of six charming and beautifully designed holiday homes. In the heart of the St Ives bay lies Heather a sublime self catering cottage with stylish interiors which will not fail to delight. Start your holiday on the crest of a wave at this luxurious coastal escape in the St Ives Bay just minutes away from the beach. 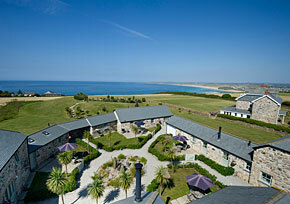 This beautiful holiday home is the epitome of seaside living and the perfect spot for anyone to enjoy St Ives bay. 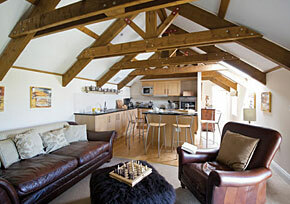 This exquisitely designed and recently upgraded holiday cottage is a dream choice for couples, honeymooners or new parents. 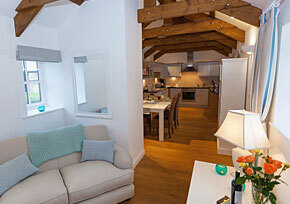 Enjoy the turquoise waters and sandy beaches of St Ives bay from the fabulous and luxurious Sunflower Cottage.